The existence of the PTO at Silver Oak depends on the willingness of student families like you to support its continuation... not only financially, but with your time and talents. 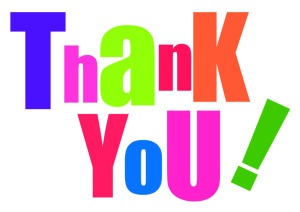 Thank you for enabling the wonderful programs and events the PTO sponsors and coordinates to continue! General volunteer needs will be posted below as needs arise. Please visit the links to sign up, or contact the program leads with any questions you might have. STEAM Lab VolunteersContact STEAM Specialist, Mrs. Gardener, with any questions about volunteering in the STEAM Lab. Book Donation Drive Lead Team Contact LAR Director, Jen Hagerman, with any questions about volunteering for any of these positions. Contact Community Events Director, Nida Akhtar, with any questions about volunteering for this position. Contact Special Events/Sponsors Director, Chelon Blanco, with any questions about volunteering for these teams. Contact PTO WebMaster, Andrea Gibson, with any questions about volunteering for any of these teams. We are looking for volunteers to work with our current parent directors listed below to learn their positions with the intention of joining the board in that role in the Fall of 2020. Please contact the PTO Board if you would like more information about a particular position... or to volunteer! 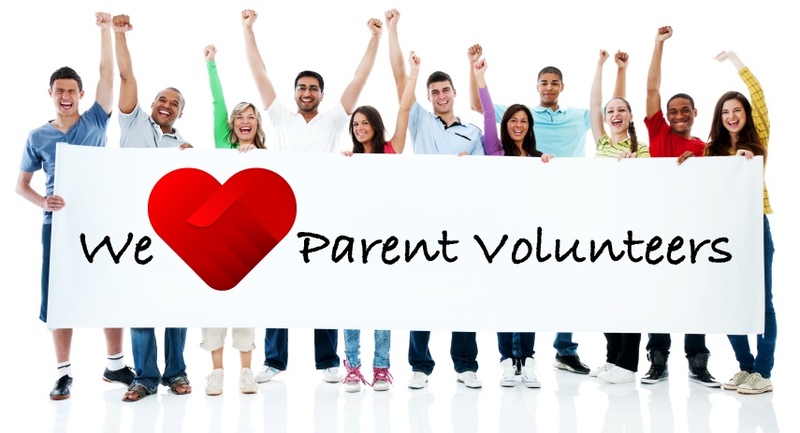 Silver Oak PTO has many events over the course of the year that are appropriate for Jr High and High School students to volunteer their time. PTO Program Chairs can sign off of hours worked provided the agreed upon volunteer job was completed and the necessary paperwork is provided for signature in a timely manner. As opportunities arise, we will post them here, or you may contact the PTO Board to indicate your community service volunteer interests. We may be able to find a custom opportunity to fit your talents and service hour requirement needs! Contact AJ Gibson if interested in volunteering to sell raffle tickets or concessions during movie night. Parent Volunteers Make It Happen!